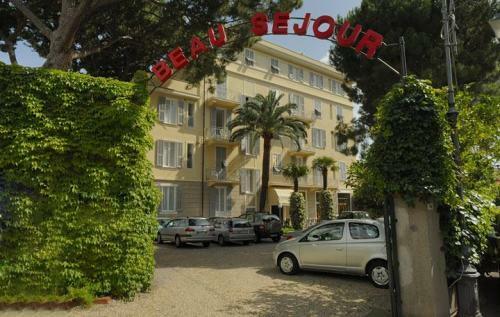 Set in Alassio in the heart of the Liguria region, Hotel Beau Sejour faces its own private beach on the beautiful coast of the Gulf of Genoa. 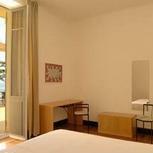 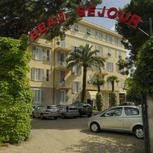 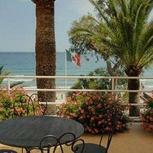 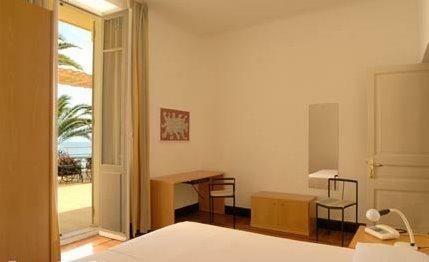 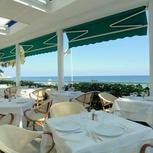 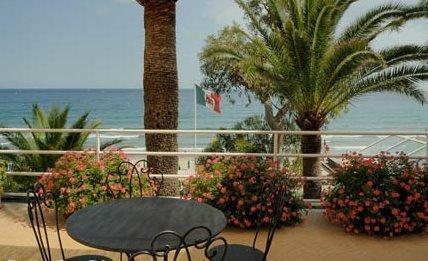 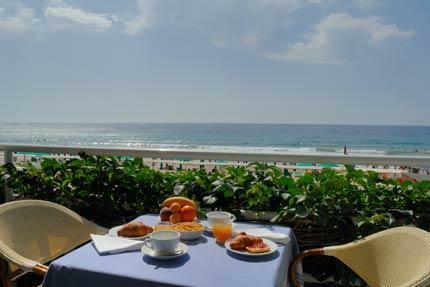 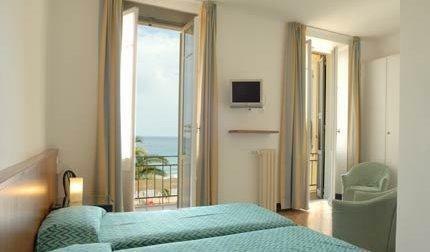 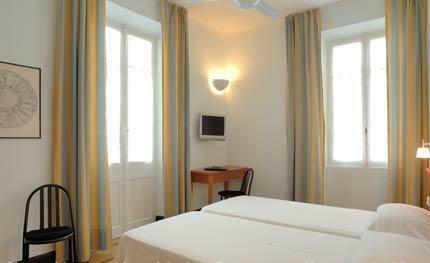 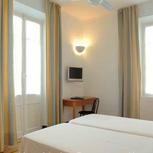 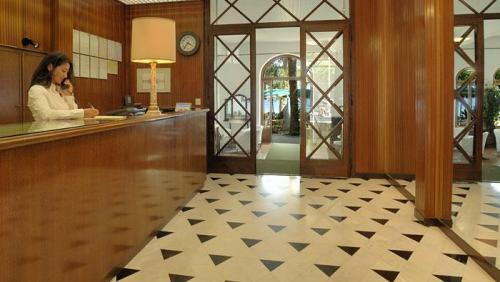 Located in a peaceful area of Alassio, the hotel is surrounded by rich gardens with Pine and Palm trees. 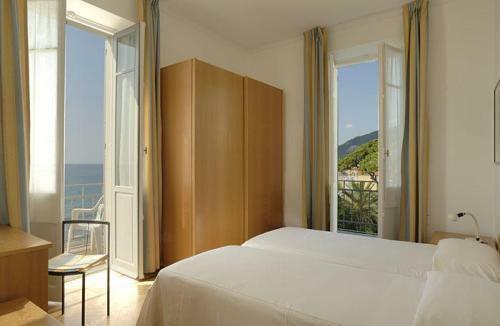 Within easy reach of Alassio’s central railway station (1 km), the hotel is near the airports of Villanova d’Albenga and Genoa. 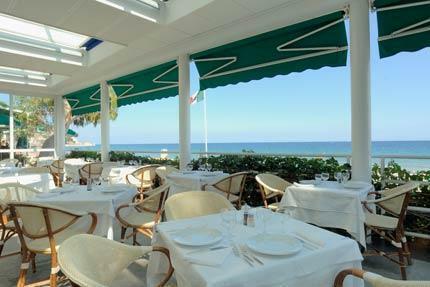 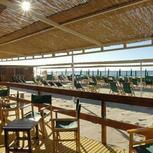 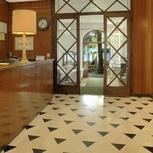 Open from Easter until mid-October, the hotel offers a host of facilities to enjoy Italy’s mild climate. 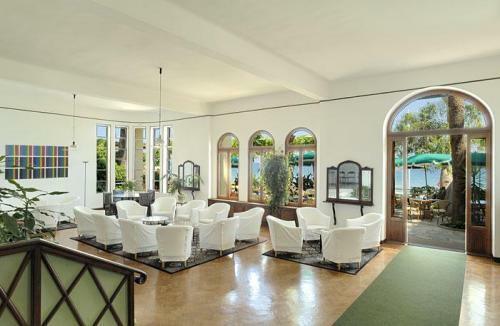 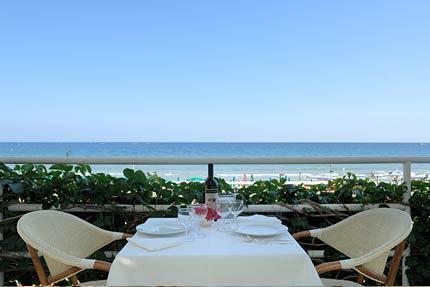 You will love the views from the 4th floor winter garden overlooking the sea. 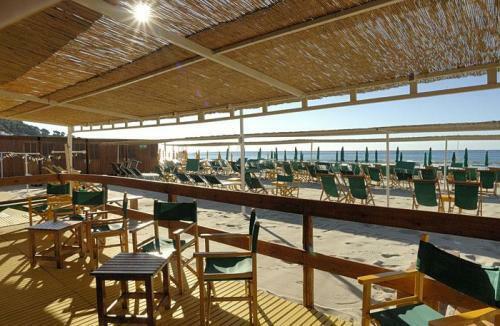 Have a drink on the beachfront patio before dining in one of the hotel restaurants.You can enjoy good weather in the covered, open-air dining hall set in front of the sea, or savour a typical Italian meal featuring local specialities in the indoor restaurant. 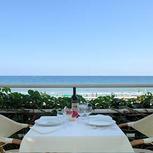 Be sure to get the best of this seafront area on the peaceful and private atmosphere of the hotel’s beach, available only to hotel guests.